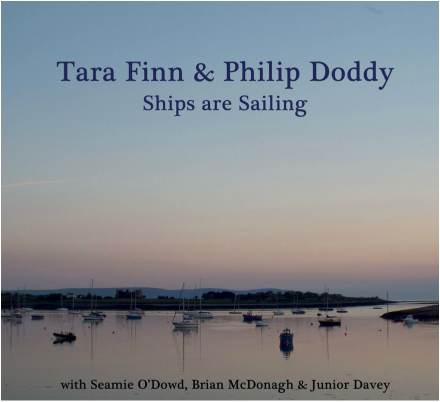 This album is mostly made up of duets with my friend Tara Finn. Tara and I are both originally from Sligo and have enjoyed playing together for years. On this record she plays concertina, flute, pipes and tin-whistle, while I play the fiddle and guitar and also sing a couple of songs - all of which we hope contributes to a diverse and interesting album! We were lucky to be joined by Seamie O'Dowd on guitar, Brian McDonagh on mandola, and Junior Davey on the bodhran.